﻿ Best Price on Tropicana Apartments in Kralendijk + Reviews! Offering a great setting less than 5 minutes’ walk from the beach in Kralendijk, Tropicana Apartments features well-equipped apartments with terraces. 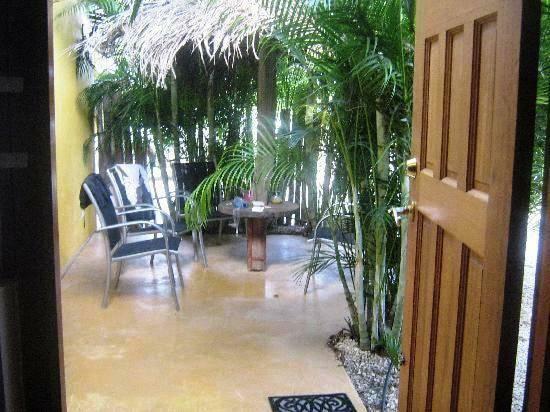 Set in gardens, it is within 10 minutes’ walk of the resort centre. Each bright, simply decorated apartment at Tropicana Apartments has air conditioning. There is a seating area with satellite TV, and a kitchen with a fridge, hob and a coffee machine. The apartment also includes a dining area and a barbecue on the terrace. If you arrive late, you can request a food parcel with breakfast products to be left in your apartment. The area is ideal for snorkelling, diving and fishing. The complex has an area where you can clean your diving equipment. There is onsite parking, and staff can arrange car and bike rental. Local activities include kayaking, hiking and windsurfing.